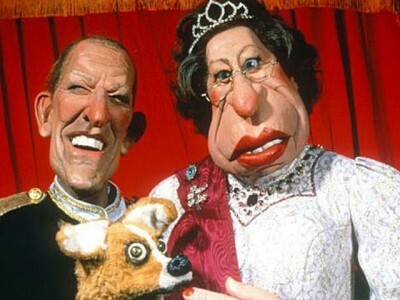 The topical puppet show which dominated satire in the eighties and nineties. Andy was one of the head writers on this show from 1994 to 1996, where he got to hang out with caricaturists who could draw twenty times better than him. Unlike some members of the crew, Andy didn’t steal one of the puppet heads on the last day of the last series, which he kind of regrets now. It would be great to have Eric Cantona.